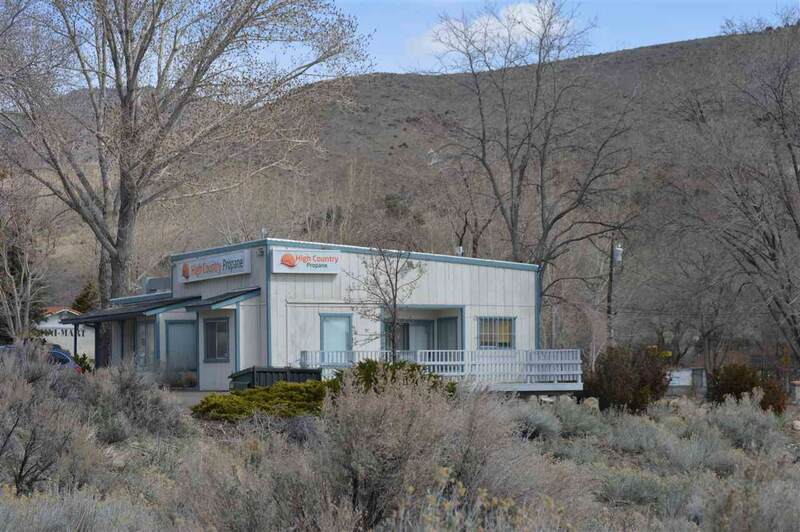 APN 1022 18 001 043 known as 1551 US HWY 395 is situated on 1.39 acres with a commercial building currently being used as an office. 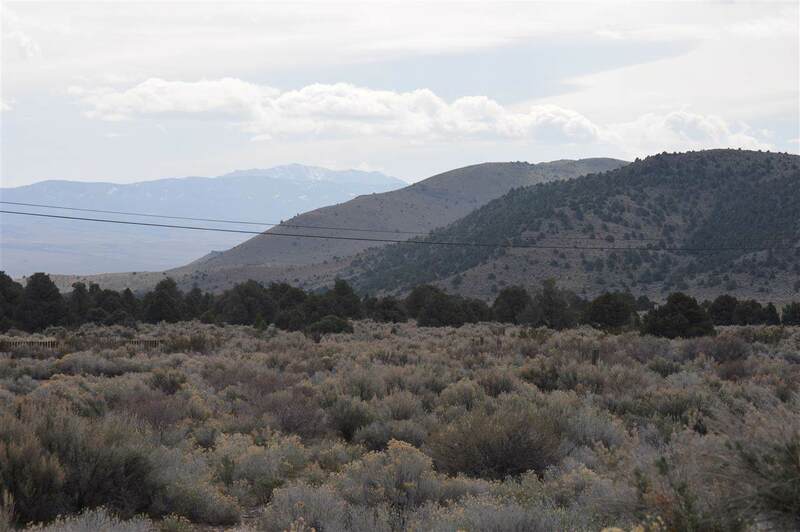 This property is being sold with an additional 3 lots for a total of 7.73 acres that all connect to one another. 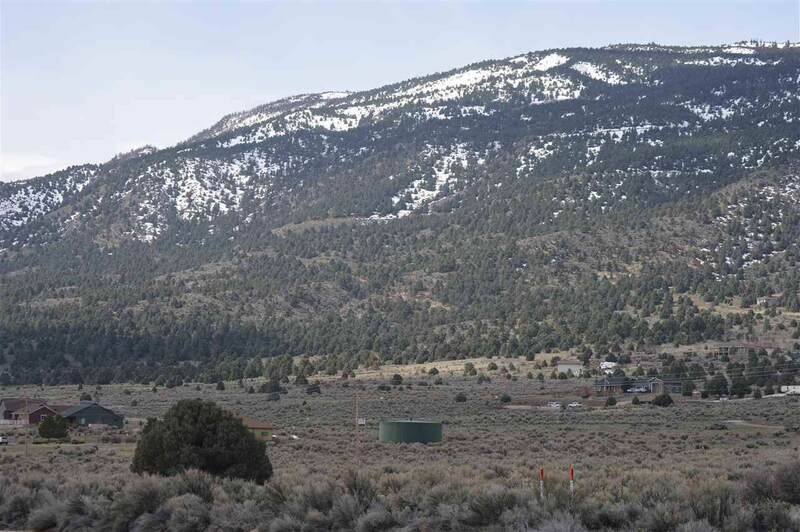 APN # 1022 18 001 044 APN # 1022 18 001 048 APN 1022 18 001 049 2 of the lots have wells with the 4 acre lot having an artisan well. Zoned for commercial - TC. Great highway access. 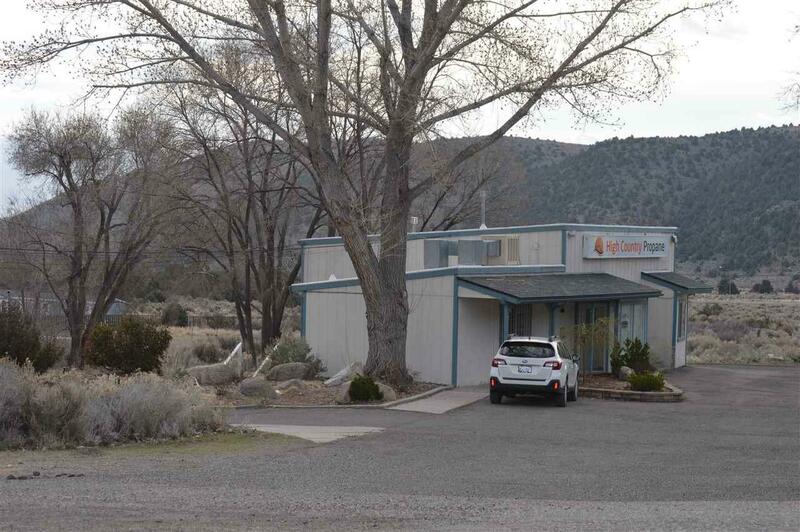 Motivated seller, please call agent with additional questions. Listing provided courtesy of Pinnacle Real Estate Group Lt.